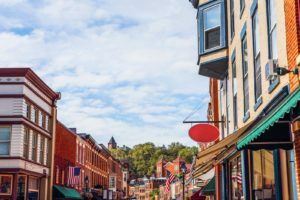 Though Galena is a lively four-season destination, there’s no doubt that things are starting to pick up here in Galena, as we head into the final stretch of spring and onto summer. The summer months are packed with plenty of fun activities and events. 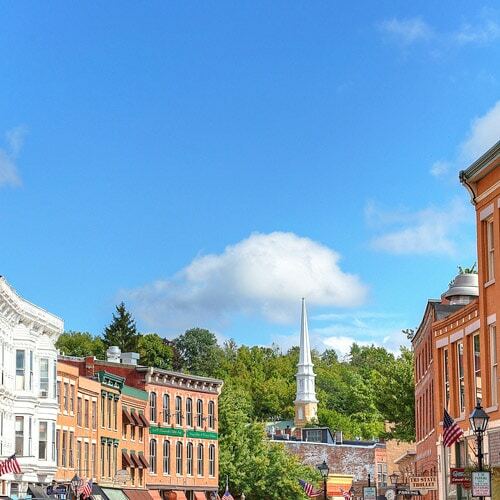 Whether it’s getting outside for a hike, paddling down the picturesque Galena River, shopping along Main Street, celebrating at festivals, or sampling delicious wines, Galena truly is a town that has it all. It’s no wonder Galena has consistently been ranked as a top getaway destination. Whatever it is you want to do, you won’t find better accommodations than those at Jail Hill Inn, downtown Galena’s newest luxury Bed and Breakfast. Book your summer getaway with us today! If you’ve been to Chicago’s Magnificent Mile, which is filled with incredible shopping, dining, and general fun, then you probably understand Galena’s reference to it’s Main Street as the “Helluva Half Mile.” Quite simply, Main Street in downtown Galena is where all the best shopping, dining, and entertainment in Galena are located. And, for your added convenience when you stay with us at Jail Hill Inn, it’s just steps outside our front door. 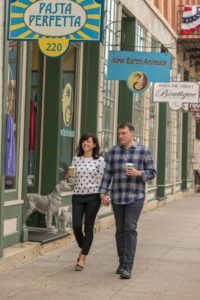 In total, there are more than 125 shops and restaurants nestled along Galena’s Main Street. Fantastic town staples like candy and ice cream shops, spas, boutique stores, great restaurants, and even wine tasting rooms occupy space in this small section of town. “Galena’s Helluva Half Mile” on Main Street is made even more charming by its historic feel, where all the buildings date back to the 1800’s, not to mention the notable absence of bland chain stores. It’s hard to capture the essence of this charming town and it’s many Main Street residents. It’s truly an experience you’ll want to have for yourself. As you make plans to visit us here in Galena, look no further than the Jail Hill Inn for lodging. 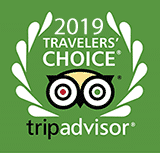 Our guest rooms are a treat for the senses, each generously appointed with luxurious king size beds, fine linens and pillows, ornate gas fireplaces, elegant Kohler bathrooms with either a steam shower or bubble massage tub, and everything you need to enjoy an indulgent getaway. Each morning, your day will start with our gourmet breakfast, featuring fresh and local ingredients whenever possible. From there, the rest of Galena is waiting just steps outside our door. Treat yourself to something special. Come stay with us, at Galena’s top-rated luxury Bed and Breakfast. Book your room at Jail Hill Inn today!